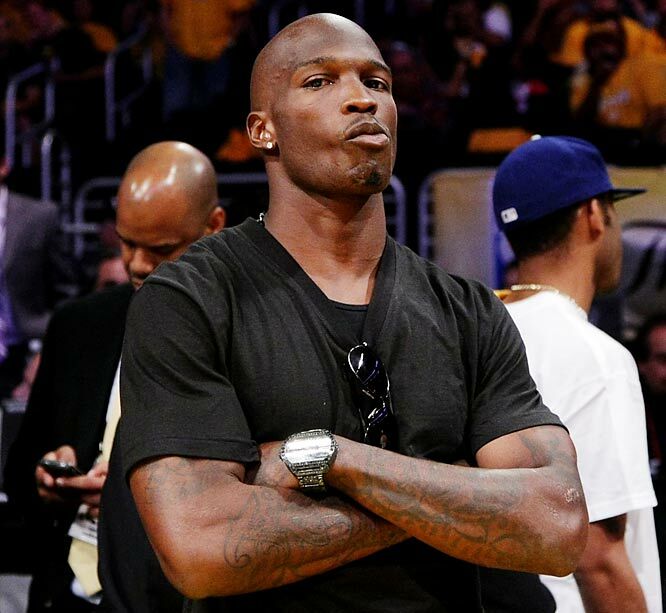 Yes, Idiot of the Week this week goes to Chad Ochocinco. I was completely mortified and taken back by the news that I heard this week regarding Chad Ochocinco and his now wife Evelyn Lozada. On Sunday it had been reported that Chad head-butted Evelyn in her face after the couple got into a argument over condoms. Reportedly the argument was over Chad buying condoms and Evelyn finding the receipt for the condoms. Despite the argument sounding stupid and petty, I can understand where Evelyn is coming from. TMZ released the report on this incident and everywhere from Twitter to France has everyone talking. This whole domestic violence incident comes as a huge shock to the world considering that Chad and Evelyn only got married 3 weeks ago! Simply there relationship wasn’t as squeaky clean as everyone thought it was. During Season 4 of Basketball Wives; the show that made Evelyn Lozada famous; Evelyn did address some infidelity rumors that she had heard about Chad and another lady. Chad firmly denied these rumors which lead everyone to believe that Evelyn was just being paranoid. Ev and Ocho; which was the couple’s reality TV show that was supposed to be aired September 3rd on VH1 has been pulled and VH1 has announced that they have no plans to air it. On top of that Chad; who recently lost his job with American football team New England Patriots got signed to Miami Dolphins football club back in June has now lost his job again as the Manager and Boss of the Miami Dolphins has decided fired him from the team. It’s not looking to good for Chad at the moment! This morning Evelyn released an issue statement about the incident in which she simply said “CHAD NEEDS HELP!”. We couldn’t agree more with you Evelyn which makes us wonder if you question everything that your former bestfriend Jennifer Williams said to you on the show. Evelyn honey, you should of this coming considering Chad reputation. He is getting Idiot of the week because of the stunt he pulled on Evelyn cost him their new show and his job. Think First CHAD! Basketball Wives star Evelyn Lozada has reportedly quit VH1’s hit reality TV show Basketball Wives. It comes a huge surprise to all fans of the show as she was one of the main reasons why the show is a huge hit. It had also been reported that she quit the show because she wants to be a better role model for her daughter. Less than two weeks ago, it had been reported that 3 of the wives on the show has been sacked. Jennifer Williams, Royce Reed, Kesha Nichols and now Evelyn Lozada will not be returning to season 5 of the popular show. Evelyn Lozada and her current fiancée Chad Ochocinco are gearing up for there wedding which is set to take place sometime by the ending of the year. The couple have already signed on with VH1 to do there own reality TV series about there relationship and marriage which is called Ev & Ocho. 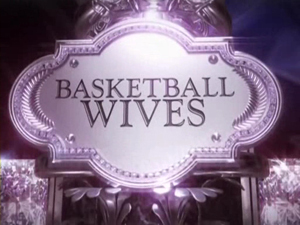 The future of Basketball Wives is currently unknown despite executive producer and star of the show Shaunie O’Neal stating that there will be a season 5. It looks set that the only wives that will be returning are Tami Roman (ex-wife of Kenny Anderson), Shaunie O’Neal (ex-wife of Shaquille O’Neal), Kenya Bell (current wife of Charlie Bell) and Suzie Ketcham (ex-girlfriend of Michael Olowokandi). It has also been reported that the producers are looking for new wives to join the show. Who knows maybe this time we might actually see current basketball wives on the show like Khloe Kardashian-Odom, LaLa or even Monica?